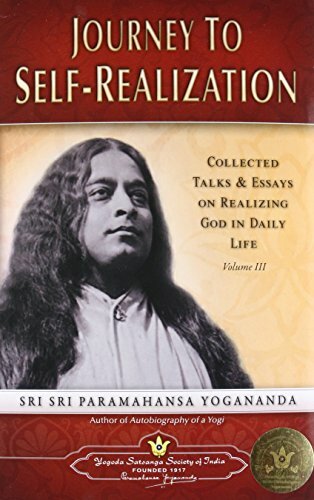 Paramahansa Yogananda (1893 – 1952) is considered one of the prominent spiritual figures of modern times. Author of the best-selling spiritual classic Autobiography of a Yogi, this beloved world teacher has introduced millions of readers to the perennial wisdom of the East. He is now widely recognized as the Father of Yoga in the West. He founded Yogoda Satsanga Society of India in 1917 and Self-realization Fellowship in 1920, which continue to carry on his spiritual legacy worldwide under the leadership of Sri Sri Mrinalini Mata, one of his closest disciples.